Dr. Sjoquist is a specialist in the field of public finance, particularly state and local public finance. On December 9, 2009, he spoke with 11Alive News to answer questions about the President’s stimulus plan and its focus on small business. He is currently working on an article, “The Effect of a Program-Based Housing Move on Employment: HOPE VI in Atlanta” (with Bulent Anil and Sally Wallace), to submit to the Southern Economic Journal. 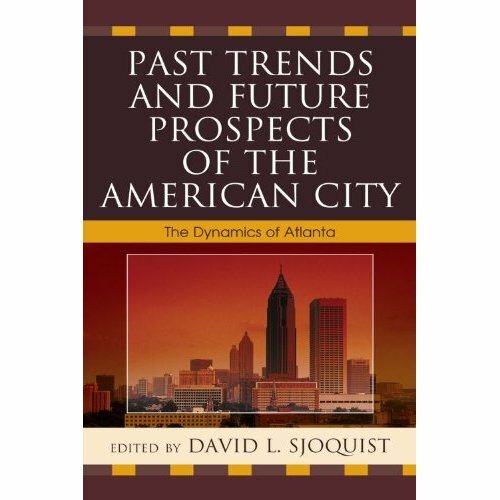 This entry was posted in Books, Economics, For Faculty, For Graduate Students and tagged Andrew Young School of Policy Studies, Atlanta, Economics, employment, Fiscal Research Program, HOPE VI, housing, public finance, race, stimulas plan, transportation. Bookmark the permalink.